Water Main complete to Clough Avenue. 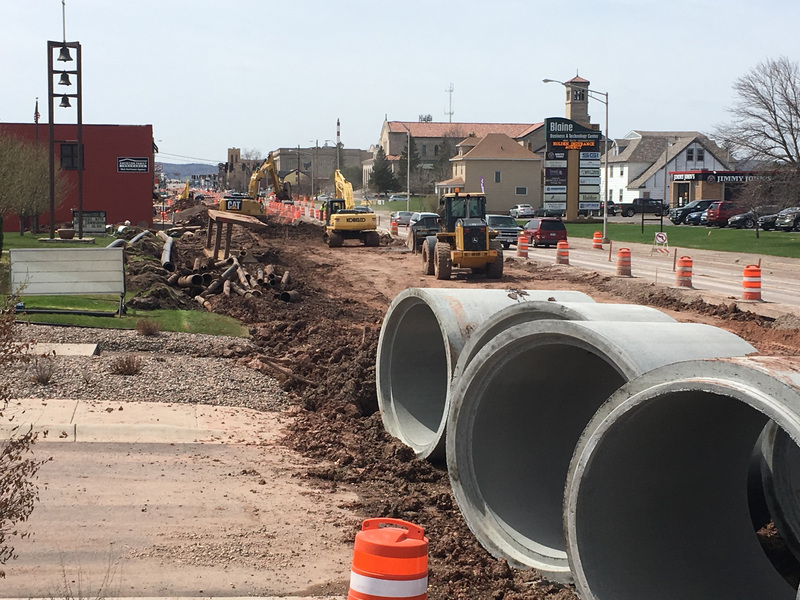 Storm Sewer complete to Fisher Avenue. Grading complete at Catlin Avenue.